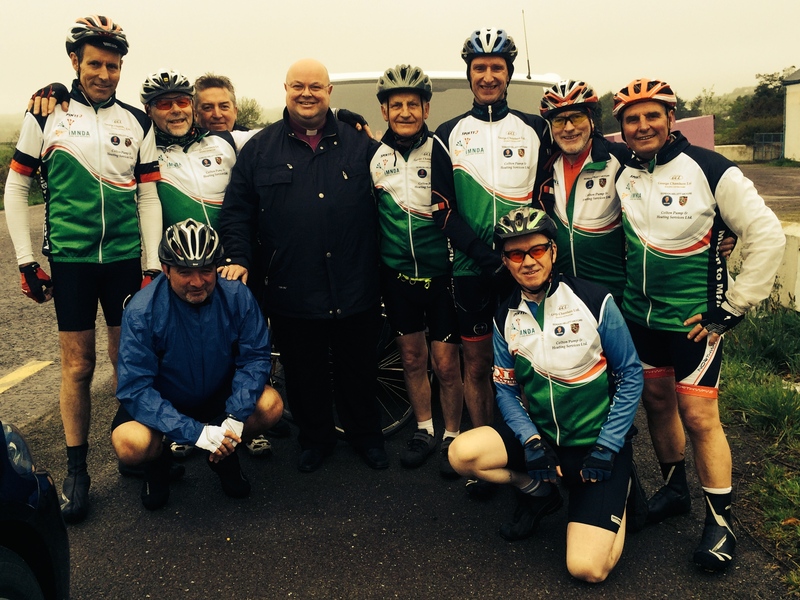 On Saturday, 3rd May, 10 parishioners from the Church of Ireland Parishes of Castleknock and Mulhuddart, with Clonsilla, set off on a charity cycle from Mizen Head to Malin Head – 640 km in 6 days – in aid of the Irish Motor Neurone Disease Association. They are all friends of Bishop Paul Colton who was rector of their parish from 1990 to 1999. Eddie started the cycle today at Mizen Head with a group of his friends from Castleknock Cycling Group. They are aiming to raise funds for the Irish Motor Neurone Disease Association. Bishop Paul Colton caught up with the group before they managed to get out of the Diocese of Cork, Cloyne and Ross, to wish them well and to give them his support. (No sign of him getting on a bike too though!). Meeting up with some of the Castleknock Cyclists on the road between Durrus and Drimoleague, Co. Cork. They are all an inspiration. Eddie is an amazing example of human determination and generosity. He always has been in the way he works voluntarily and helps others in so many practical ways. Even now he and his friends are still trying to help others. I hope many will be inspired by their efforts and lend their financial support. 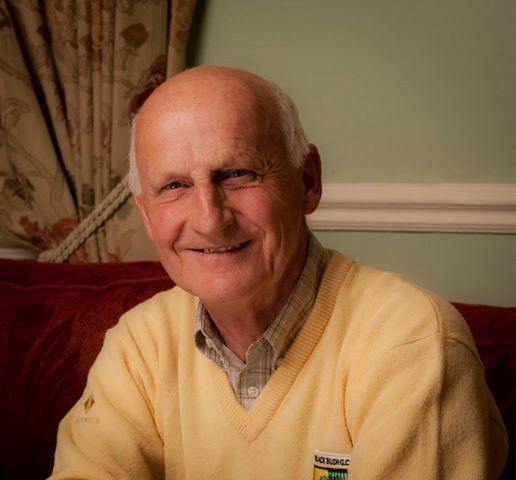 People can donate online via the online mycharity website Life to the End: Mizen to Malin. (Click on link to make your donation). This entry was posted in Bishop, Church in Society, Diocese, Fund-Raising, People in Need, Special Events. Bookmark the permalink.